This example just happened to waddle in! 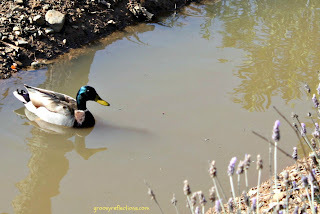 No offense to all the ducks in this world, but hey, someone decided at some point that the definition for quack is a faker among other things. Every picture tells a story, right? And I have several to share with you. And this is going to come off as perhaps a bit obnoxious and scathing. 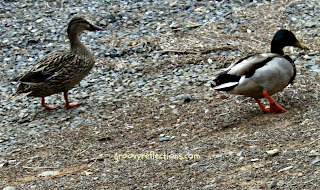 The point is…I need to make a point! and continued...note that I make light fun of myself! 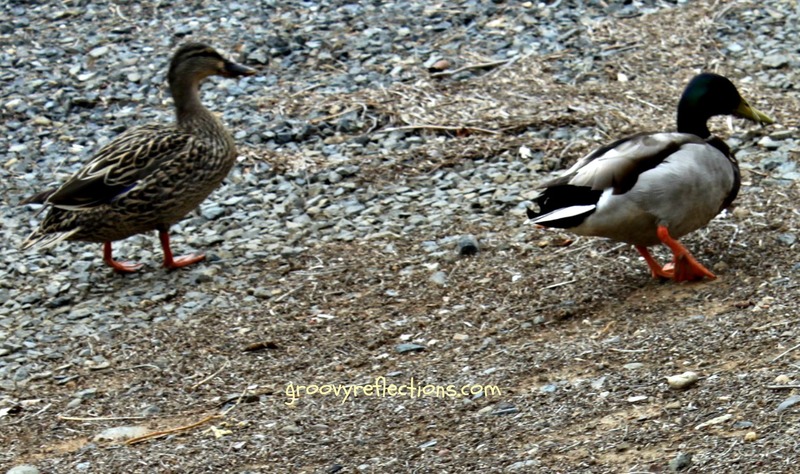 I admit I was feeling a little snarky...but they really weren't saying anything! 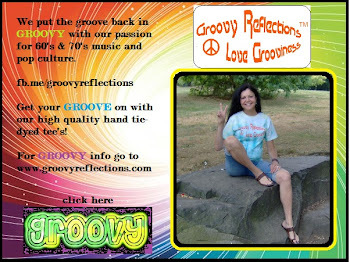 And the link I provided went to this post on my Groovy Reflections page. This is our most successful post to date with over 185,000 likes, close to 50,000 shares, and 86,000 comments (and yes, there's been others that have tremendous numbers like that too). And the response? I was thinking maybe they were going to say "Nice going." I would have! But no. "Sure we can increase numbers." These guys are confident, arent' they? I'll refrain from posting the snippet from their Facebook page. Rest assured that it is fluffy. 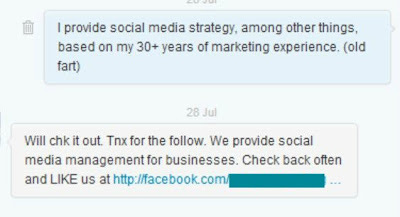 Other tweets are similar to this one: "Build a solid network on Facebook and Twitter. We will do it for your business." 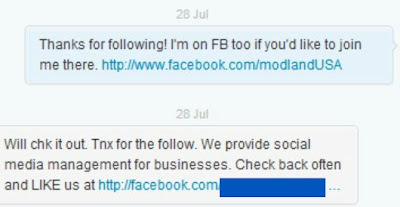 They are using social media as a sales tool! That's the #1 NO NO in my book! "The three websites that I recommend to people are Twitter, Facebook and LinkedIn." Wow! What a revelation. Folks, I hope you understand that these ARE the big three by now and that it's a no-brainer to have a presence on all three. And no Pinterest? Or Google+? Hmmm. Also of note was the fact that only Facebook had a link. Why not have a link to LinkedIn? Found the bio on LinkedIn for one of the two fellows that run this "firm". His profile went back to 2006 and he was a paper processor in the first position listed (not kidding on this one). Couldn’t find the other gent (name is too common). Moral of the story: Beware people. There’s millions, perhaps zillions of businesses in cyberspace that just don’t have creds. Where is the experience? They will post what you tell them to. 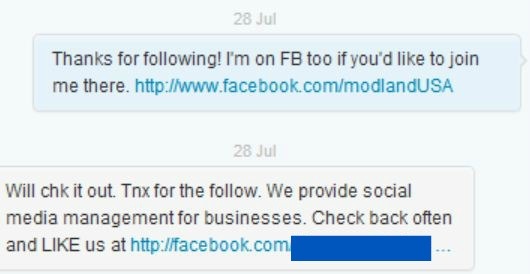 They'll schedule your tweets and posts via a social media tool and charge you a fortune to do so. They won't create a strategy for you. They won't have your best interests and success at heart. They want to make a fast buck! And who knows? They could hijack your accounts. Don’t hire people like this! Do your homework! Search out the facts. What more can I say? Simon and Garfunkel sum it up with a hit from1967 below. And you can find me via my website, Facebook, Twitter, and Google+ ...thanks! Great post! Time to call them all out! I am finding there are 2 schools of thought in big(ger) biz when it comes to community management - an offshoot of SM. There's the "let's just get a college kid in and pay him garbage. This stuff's easy, right?" crowd. And then, after a year or so of floundering, not going anywhere, looking bad, etc. there's the "We need to pay someone with experience, savvy and patience." crowd. Sometimes they skip step 1 but I'm finding that's rare. Seems similar with SM overall. I suspect your "pals" (who kept repeating their tweets - perhaps you were talking to Suri???) fall in step 1-land. Janet, you are SPOT ON! The good news is that BIG businesses can recover. Small businesses hurt themselves BADLY but letting their unreliable son or a college-kid take care of it. NO, it's not easy and there's lots of people out there that get hired and create an even bigger mess! I'm surprised you sent out an auto DM. Great post! I also had a client complain that the last person they had hired did ALL cross-posting. SOCIAL Media, people! At least they read their DMs??? Ugh. I read my DMs and I even respond to some of them (at least the ones that make sense). Now about that client of yours. The previous hire didn't take the time to find out what the client wanted and probably snowed them over with razzle dazzle. That's a shame and it hurts us folks who are legit. Sigh. 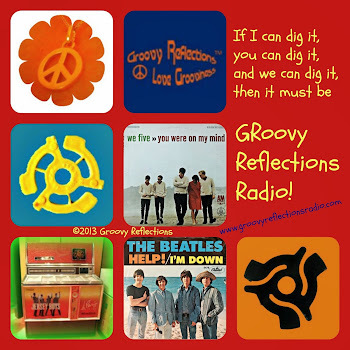 Peace, Love, Grooviness and 60's/70's tunes!